Dubai: The way Francois Thiebaud sees it, watches should be more than about telling you what the time is. Instead, “They should be about giving the owner “memories” of time — and something they can associate the watch with,” said Thiebaud, President of the Tissot brand, which is itself part of Swatch Group. “By being on your wrist all the time, they become a part of time. Thiebaud’s peers in the Swiss watch industry may also be delivering similar messages. Swiss watchmakers have had a second successive year of growth — global sales crossed the $21 billion mark, up 6.3 per cent on 2017. Those were enough to erase the bitter memories from 2015 and 2016, when demand caved in key markets such as China. Plus, the industry was caught up in the uncertainty over smart watches and how seriously the category should be viewed as direct competition. It coincided with the arrival of Apple’s smart watch in 2015. 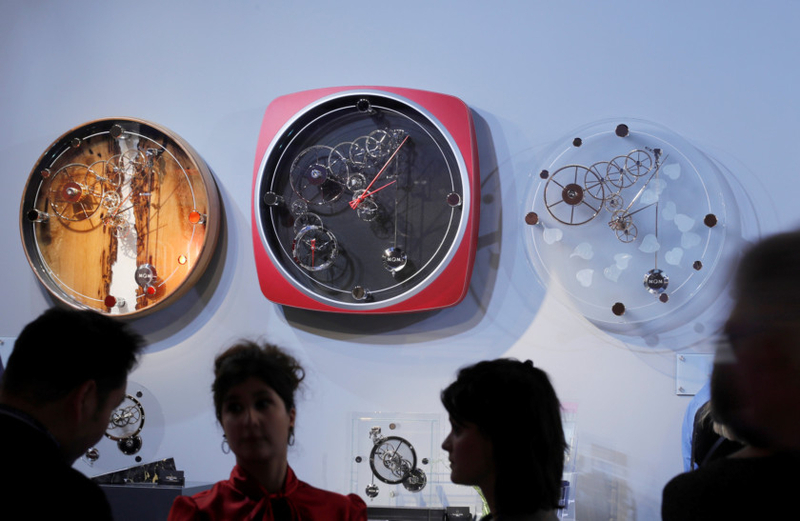 And some Swiss watchmakers even tested the market with their hybrid versions, bringing on board some of the web-enabled features and mobile phone connectivity seen in smart watches. But the industry’s verdict after three years is that the traditional and smart can live side by side. 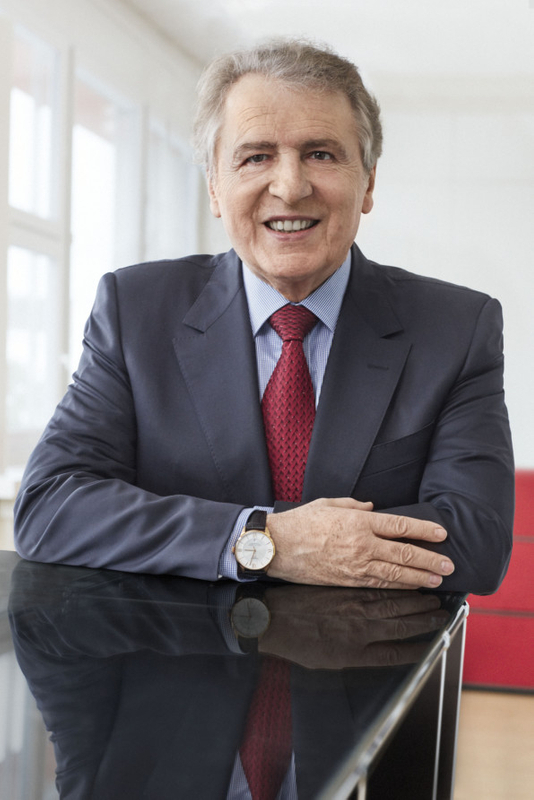 “The traditional industry did not collapse because of the smart evolution — Swiss watch sales had a strong first part in 2018 and less so in the second,” Thiebaud added. “Still, we could see a lot of potential ahead of us. “Of course, we have to build on — and believe in — tradition. That’s why the Swiss watch industry succeeded in the first place. But no one — not even the most tradition-minded of Swiss watchmakers — will deny that the smart watch category is assuming sizeable proportions. Latest estimates suggest its size in value terms has crossed $5 billion as of end 2018, with growth rates in the high 50 per cent plus band. Isn’t it the case that with the young, at least, traditional watch brands are less likely to feature on their wrists? Thiebaud counters that by saying: “Even the young are looking for classical watches — in many ways, the world is going back. Would that mean Tissot will not go anywhere near smart technologies with their watches? “Early next year we will have some models with connected features — but it’s not going to be a smart watch,” the President declared. Thiebaud definitely knows where to draw that line. There was a time when no Swiss watch label could afford to miss out on a prime spot at Baselworld, the industry’s premier showcase for launches and advances. Not any longer. Last year, the Swatch Group — which owns the likes of Omega, Longines and Tissot and is the biggest watch company in the world — decided it would not participate. “These days, if you want to meet your partners, it’s better to do so in their own markets than try to do it at Baselworld,” said Francois Thiebaud of Tissot. “That’s why I’m in Dubai this week, and then fly to Kuala Lumpur and Berlin and all the main markets. I have to do it because Tissot has more than 13,000 point-of-sales, 100 plus boutiques and so many shop-in-shops. We have to listen to our partners.